Want the best performance and fuel efficiency out of your tires while softening the blow to your wallet and the environment? A simple switch to low rolling resistance tires can help. 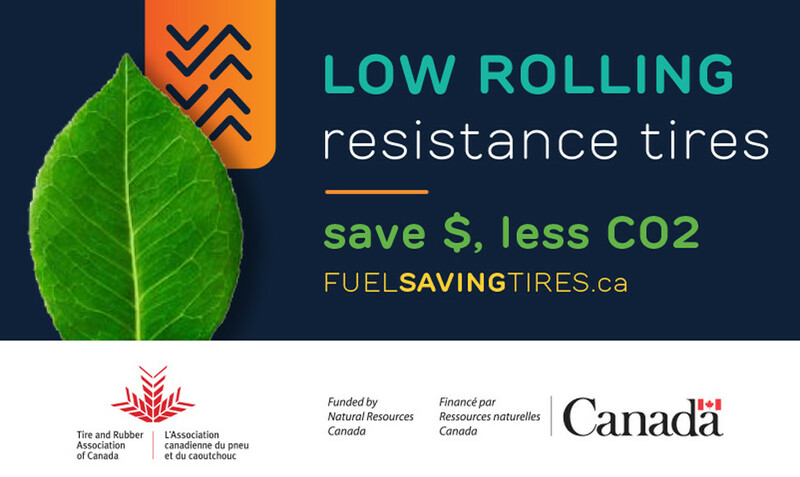 The Tire and Rubber Association of Canada and Natural Resources Canada have made a Fuel Saving Tires Buying Guide to help you navigate the latest in environmentally friendly tire tech. Visit www.fuelsavingtires.ca to view the guide.